Anton Florian was the Prince of Liechtenstein between 1718 and 1721. 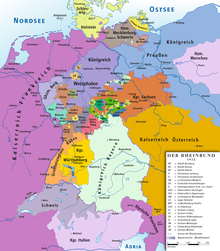 Kleinstaaterei is a German word used, often pejoratively, to denote the territorial fragmentation in Germany and neighboring regions during the Holy Roman Empire and during the German Confederation in the first half of the 19th century. It refers to the large number of virtually sovereign small and medium-sized secular and ecclesiastical principalities and Free Imperial cities, some of which were little larger than a single town or the grounds of the monastery of an Imperial abbey. Estimates of the total number of German states at any given time during the 18th century vary, ranging from 294 to 348 or more. 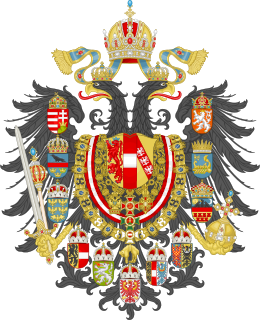 Princess Maria Theresia of Liechtenstein was the heiress to the Silesian Duchy of Troppau. Countess of Soissons by marriage, she was the last person to hold the title. She had one son who predeceased her in 1734. Her son was engaged to Maria Teresa Cybo-Malaspina, duchess of Massa and heiress to the Principality of Carrara. Hans-Adam I, Prince of Liechtenstein was the son of Karl Eusebius, Prince of Liechtenstein (1611–1684) and Johanna Beatrix of Dietrichstein (1625–1676).